New to the Oven Baked Sandwiches menu starting 14 May, Domino’s are offering their brand new Ham & Cheese Sandwich for just $4.95! It features a soft and crispy ciabatta filled with smoked leg ham, ranch sauce and mozzarella cheese. This would normally cost $8.95 – so you’ll save a massive $4 with this deal! 6 Meats: Soft and crispy ciabatta generously filled with pork & fennel sausage, pepperoni, crispy rasher bacon, ground beef, ham, melted cheese and a smoky BBQ sauce. 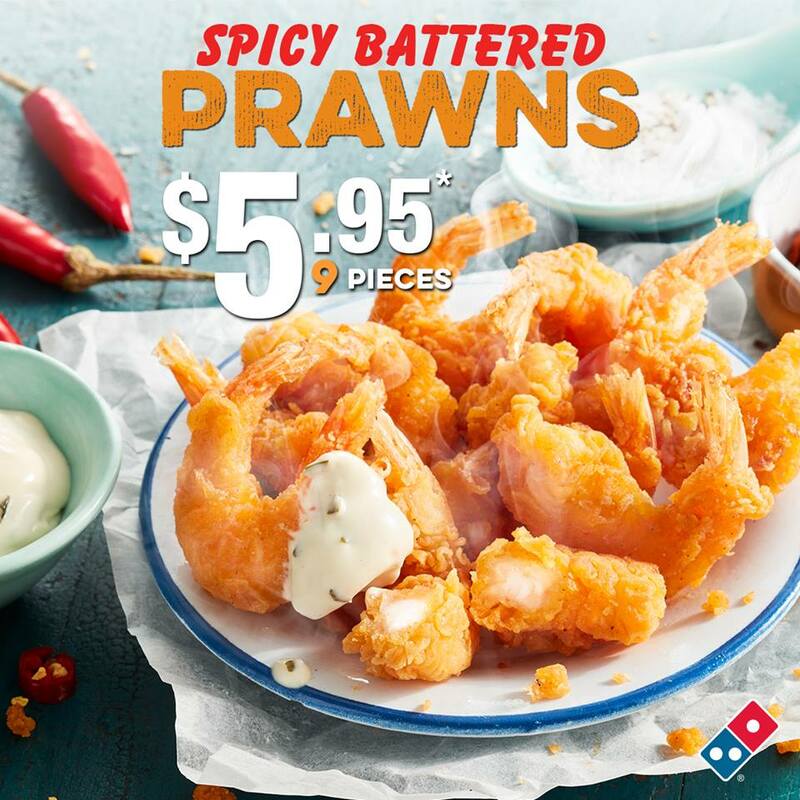 You’ll find deals for this, and as well as more of the latest vouchers and coupons, including 30%, 40% and 50% off, $7.95 pizzas, sides and more on our Domino’s Vouchers and Coupon page. If you’ve tried Domino’s new sandwiches, let us know what you think in the comments! just loved your chicken bacon& avocado oven baked sandwiches. cant get them any more in WA. Why did you remove them?